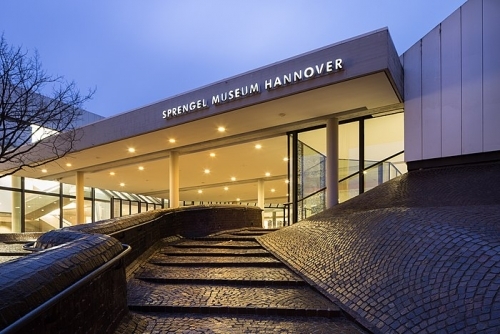 On the occasion of its 40th anniversary, the Sprengel Museum Hannover is presenting the exhibition ELEMENTARTEILE in the extension building. What are the core components of the institution? What is art and what does art consist of, what does it relate to and what does it do? In ten theme rooms, the Sprengel Museum Hannover as an institution and its collection questions such fundamental questions. What role does color play as one of the basic building blocks in art, which materials do the artists use and according to which form and design principles do they operate? Which reality (s) do works refer to between conceptual art, abstraction and figuration? What content plays a role, which stories are told, how is history reflected in art?